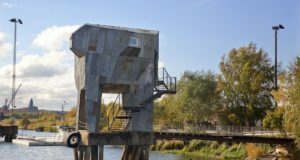 The new urban destination Jubileumsparken is the winner of a Swedish Architects award for best landscape architecture. Carin Kindbom, president and chief executive of the Swedish Exhibition & Congress Centre and Gothia Towers, lists past and future news. 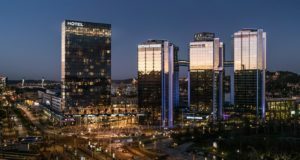 Sweden’s second city occupies the whole podium for the country’s best hotels, which are a base for exploring this city of design. 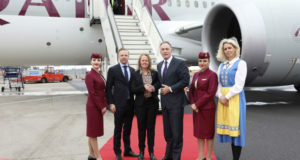 The carrier’s new direct route between Doha and Göteborg Landvetter is considered of great importance to the region. 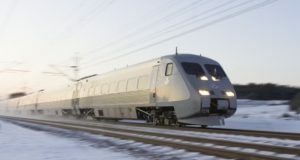 Swedish rail operator SJ is doubling the seats on some departures – and it lists top 10 most popular Christmas rail destinations. 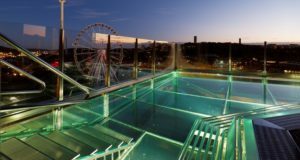 A competition has been opened for architects to create an extension to Gothenburg’s Swedish Exhibition & Congress Centre. 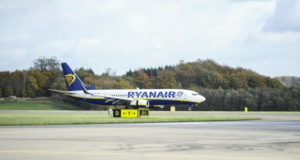 In a turnaround from tensions between the airport and Ryanair in 2016, the budget carrier has announced another Landvetter route. 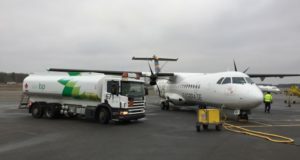 The Stockholm-based virtual airline will fly the route it picked up from bankrupt NextJet twice daily on weekdays. 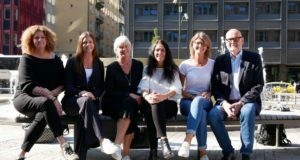 Anki Sandberg of the Trollhättan Convention Bureau is excited about the future for Sweden’s network of convention bureaus. 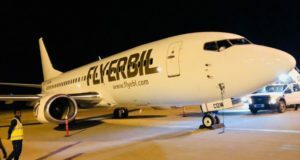 The Iraqi Kurdistan airline’s first routes will link Erbil, Baghdad and Sulaimaniyah with Stockholm and Gothenburg, among others. During 2017, Sweden hosted almost a billion kronor’s worth of congresses based on participant spending. 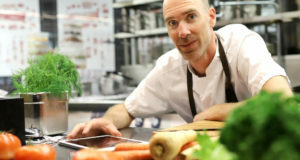 The Swedish Exhibition & Congress Centre has backed a Gothenburg innovation for food businesses. 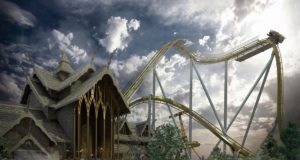 Valkyria is the Liseberg park’s biggest gamble, with an estimated cost of SEK 300 million (€29 million). 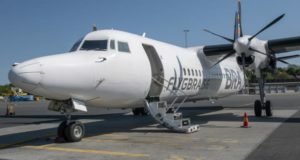 Braathens Regional Airlines says it is in “intensive planning” to start two more routes in Sweden. 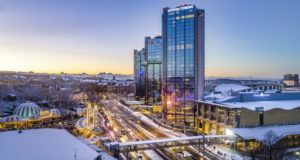 SAS plans increased air traffic from Stockholm Arlanda and Gothenburg for winter 2018-19. 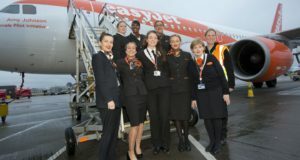 Gothenburg’s Swedish Exhibition & Congress Centre saw 5% more visitors during 2017.
easyJet is filling many holes left by Air Berlin, launching routes from Germany to a number of Scandinavian airports. 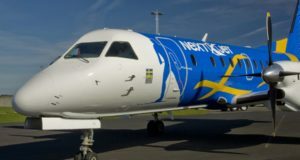 Nextjet will add frequencies and a new route to Kokkola-Pietarsaari on the Gulf of Bothnia. 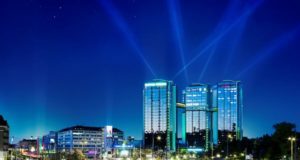 Centenary events are planned this year at the Swedish Exhibition & Congress Centre and Gothia Towers.